~~~ Is it Courtney Love or Britney Spears? How sad is it when we can’t even tell?? 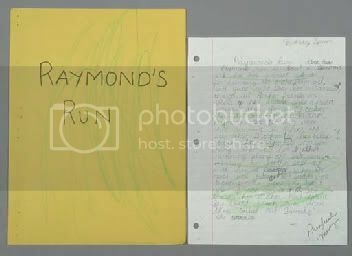 ~~~ Also, you can bid on Britney Spears’ badly written book report on Raymond’s Run. You can see all the details here. ~~~ Poor George Clooney. When he tried the chat-up line “Guess how old I am?” on an Italian babe, her answer came back: “Fifty?” The actor, a youthful 43, suggested she guess again, only to receive the reply: “Fifty-one?” ha! « It’s a Girl! It’s a Boy! i thought it was an olsen. I think it’s Priscilla Presley. Could it be Drew Barrymore? Ultram buy cheap no prescription….